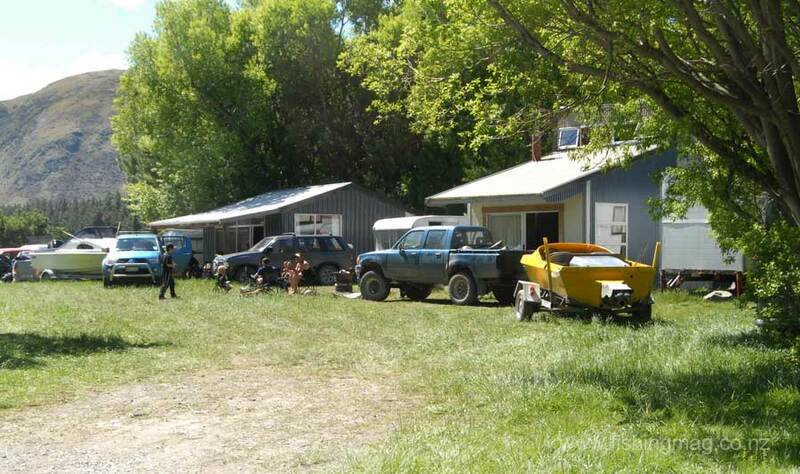 Hauling a boat onto a trailer at the head of Lake Coleridge on Opening Day. 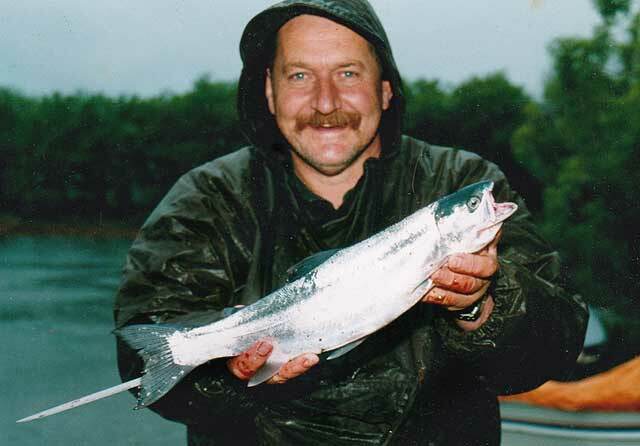 Allan Burgess with landlocked salmon from Lake Coleridge. 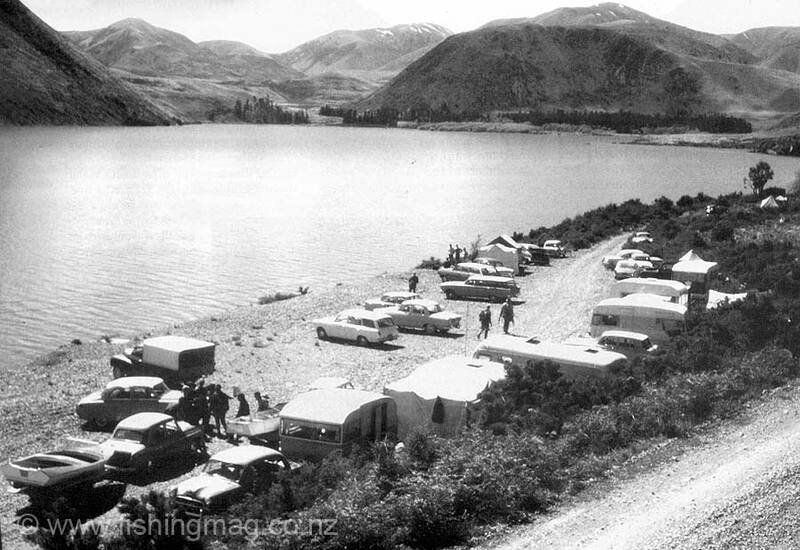 Up until a few decades ago Lake Coleridge and the surrounding mountains were regarded as “the back of beyond.” In the days when the road from Hororata was little more than a single lane shingle track, it would take most of the day just to get to the head of Lake Coleridge. 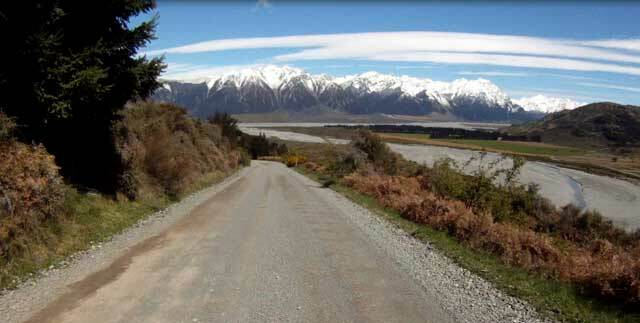 Nowadays, although the last part of the journey is still on metal roads, the trip from Christchurch takes little more than 90 minutes. 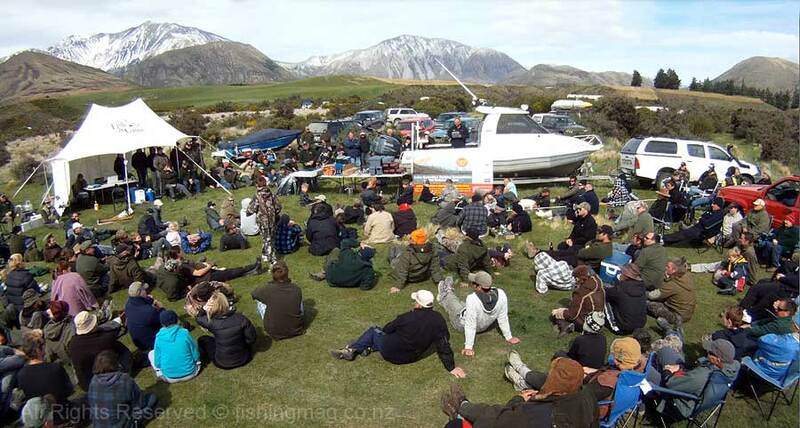 From an angling perspective, Lake Coleridge is probably best known as a popular destination for High Country Opening Weekend. The date circled on the calendar is the first Saturday in November. 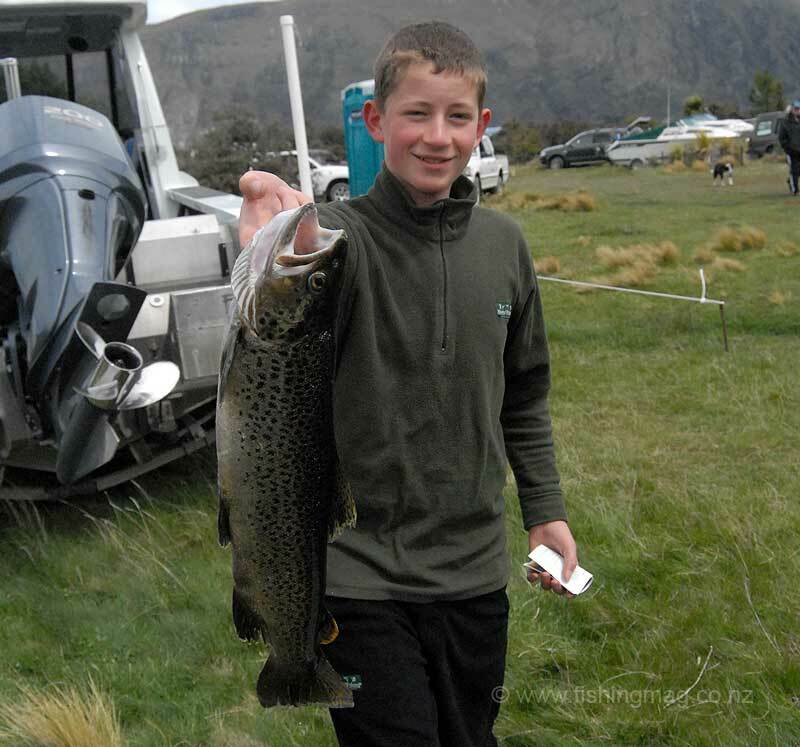 Heading up to Lake Coleridge for Opening Weekend is something of a tradition for many Canterbury anglers. 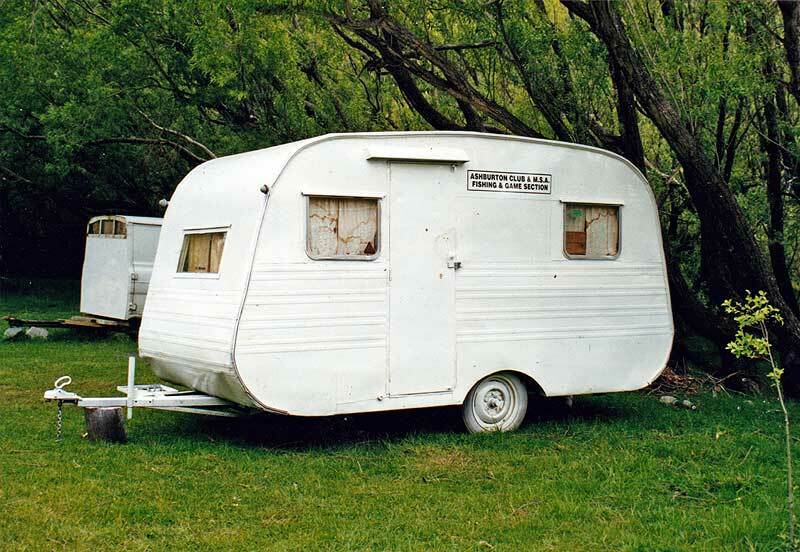 I have travelled up to the lake most Opening Weekends for about thirty years. Some guys haven’t missed a Coleridge Opening in over twice that long. 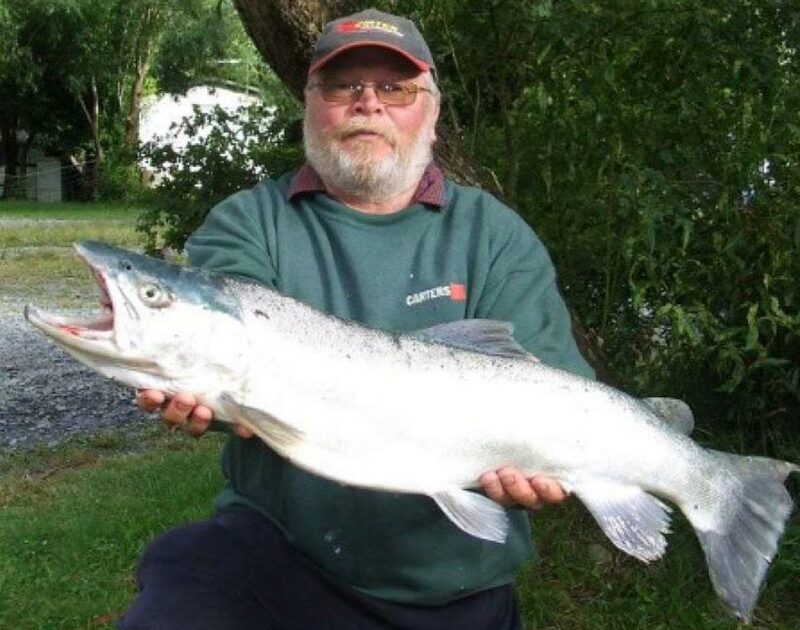 Fishing starts at 5.00 in the morning so it is essential to arrive at the lake in good time the day before to set up camp and get a good night’s sleep. I must admit that for me I have often arrived late and regretted the lack of sleep the following day. 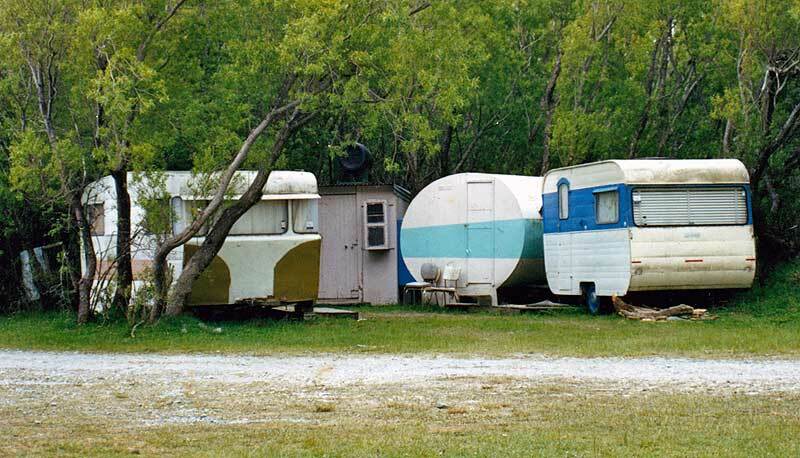 Speaking to many of the old hands I am told that forty or so years ago almost everyone camped at the lake for the weekend. Others stayed even longer. 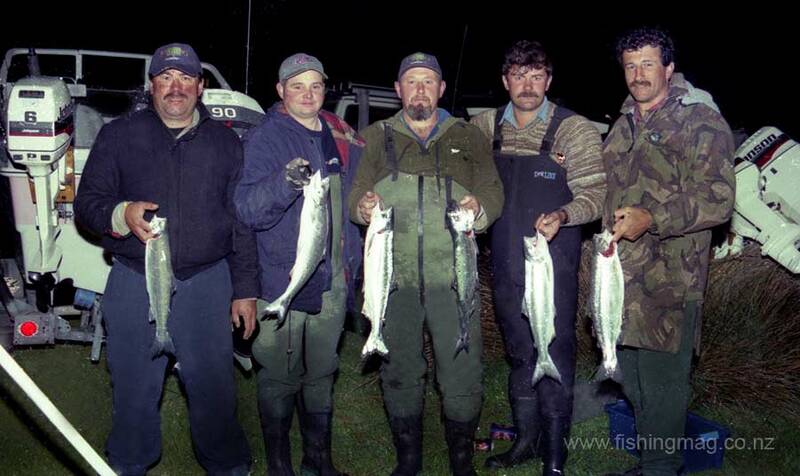 Nowadays the majority of the 700 or so anglers who fish Opening Day at Lake Coleridge are instead day trippers. 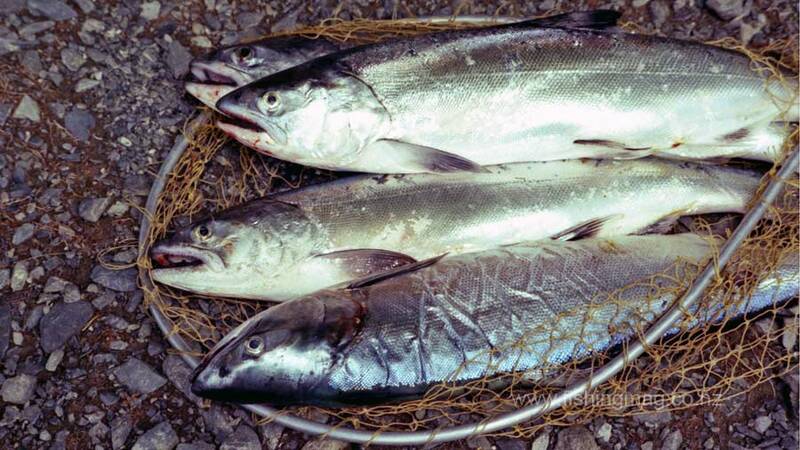 Preferring instead to rise early, do their fishing, and return home in the afternoon. 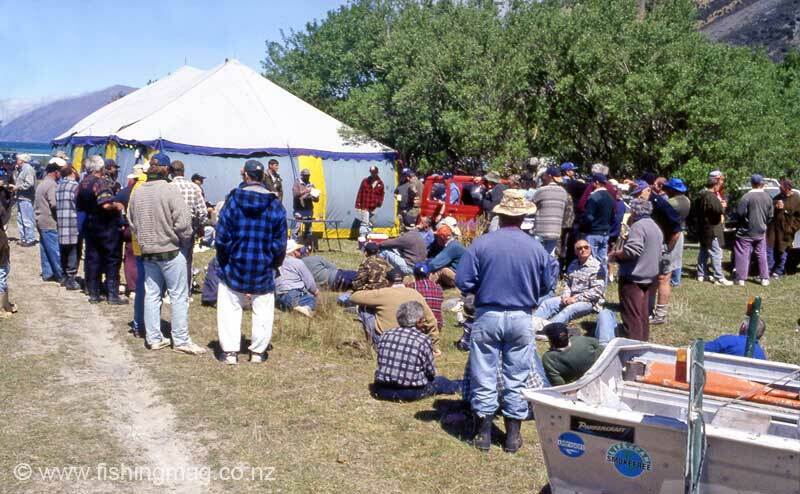 Lake Coleridge is by far the largest of a series of Canterbury high country fishing lakes often referred to by anglers as the Coleridge Group. Lake Coleridge is approximately The others are Henrietta, Selfe, Evelyn, Georgina, Lyndon, Lilian, Ida, Little Lake Ida, and Catherine (Monck). 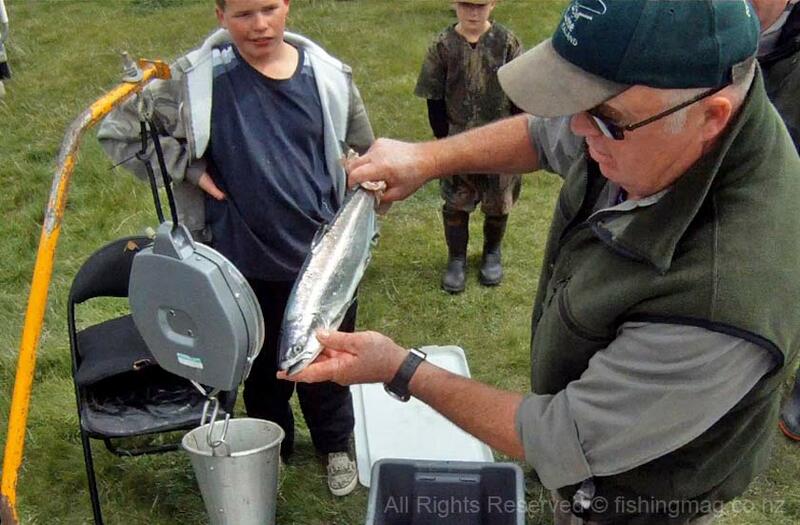 The fishing season for Lake Coleridge is the first Saturday in November to 30 April. The winter extension is from 1 June to 31 August. 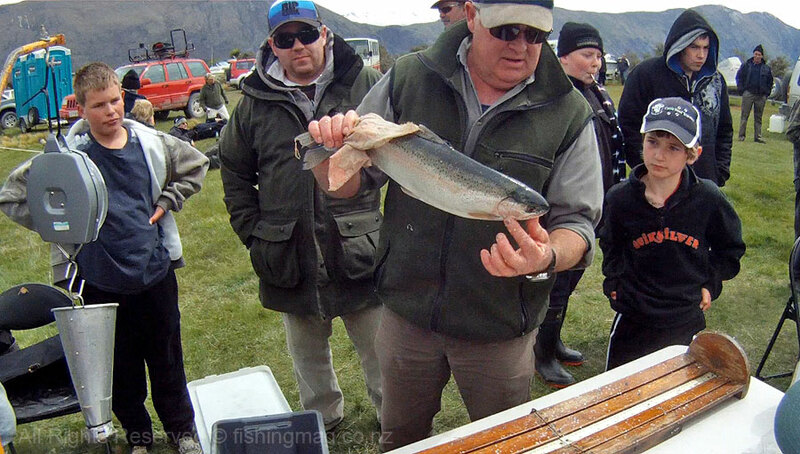 Winter fishing at Lake Coleridge has grown considerably in popularity over the past few years. 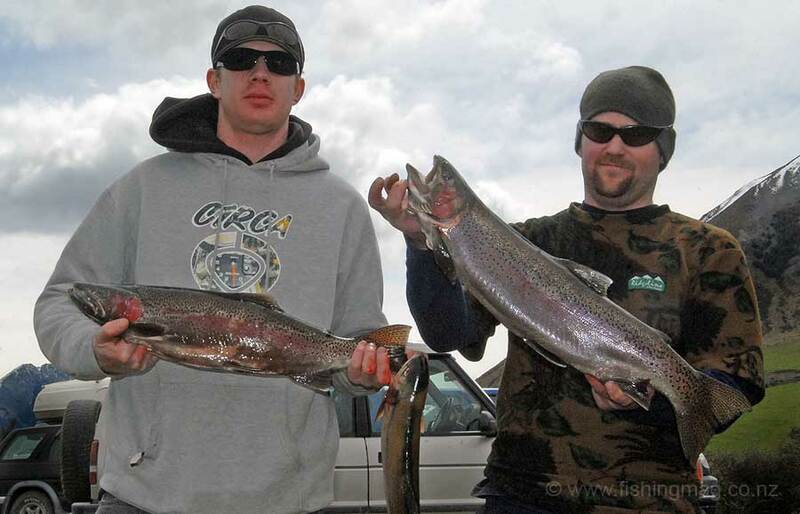 Though if you fish on a weekday during the winter extension there is still a good chance of having the lake to yourself. 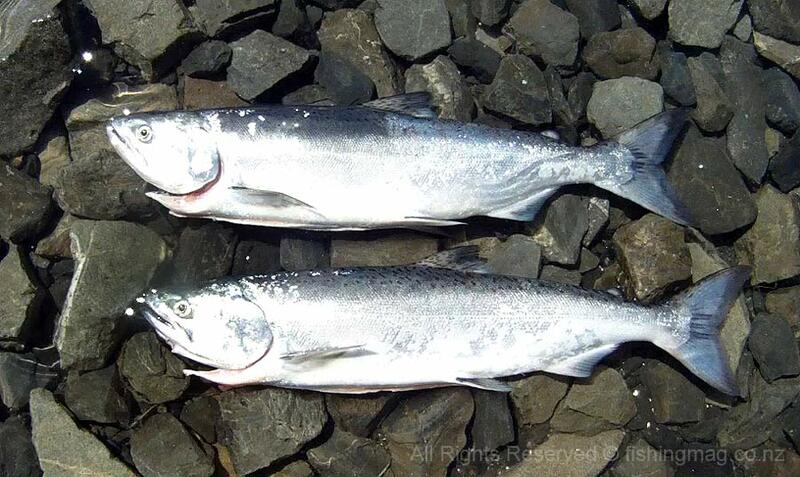 The bag limit for Lake Coleridge is 2 trout and 4 salmon, with a daily bag limit of 4 sports fish in total. 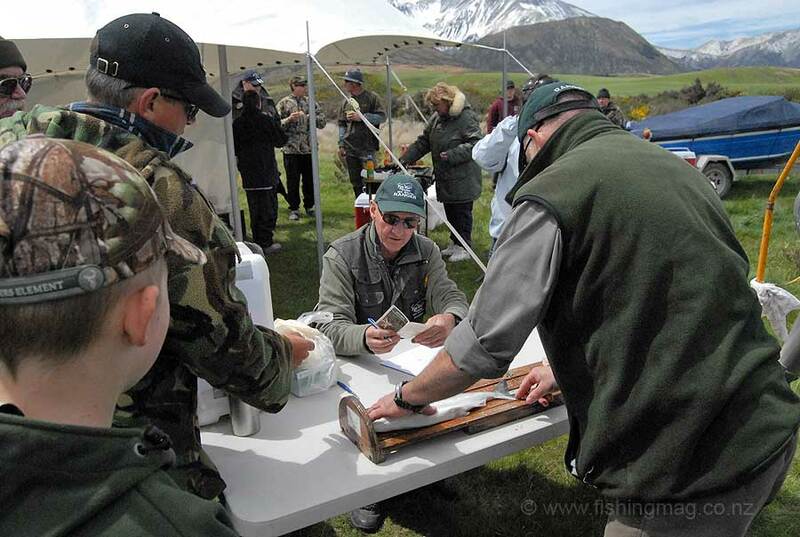 Fish & Game North Canterbury high country lakes brochure The area is rugged and exposed to the elements. In winter the whole landscape can be completely white. When it is really cold the surfaces of the smaller lakes can freeze over completely. Lakes Ida, Henrietta, Evelyn, Lyndon and Georgina are particularly susceptible to freezing over during the coldest winter months. It is always great fun to skim a flat stone across the frozen surface – not that I would, of course! During the warmer months, the renowned nor’wester can blow constantly. 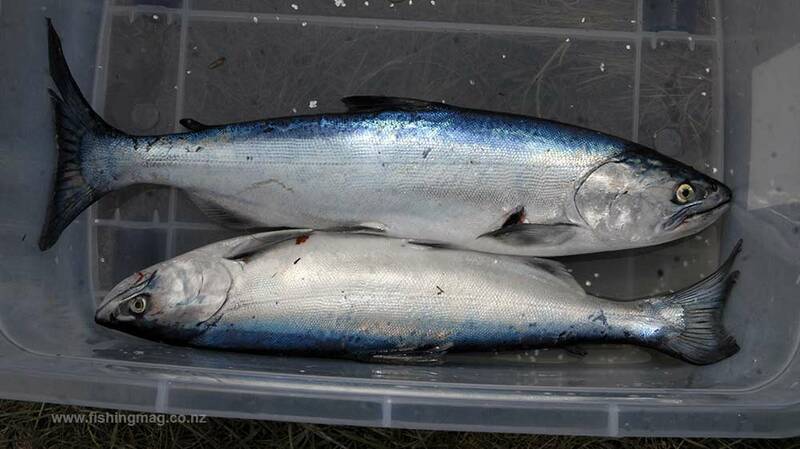 This causes anglers numerous problems. The strong nor’wester can make the lake to cut up rough. The wind can howl down Lake Coleridge funnelled by the mountains to greater intensity. A 1.5-metre swell and big white tops are not that unusual. Sometimes the lake surface can be calm and then a wind-shift can cause it to become very dangerous in minutes. In a small boat, this is no laughing matter, and the utmost caution should be exercised to keep a constant vigilant eye on the weather. If you do get caught out it is better to head to the nearest shore rather than risk heading the extra distance back to your launching place. 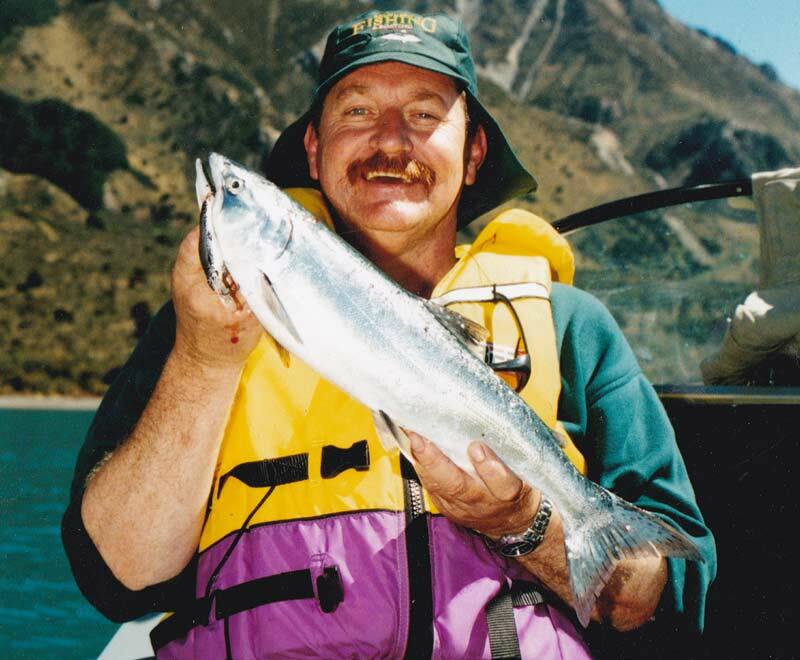 Quite a few anglers have lost their lives on Lake Coleridge. Even the smaller lakes like Selfe can also be a very risky idea when the wind gets up. 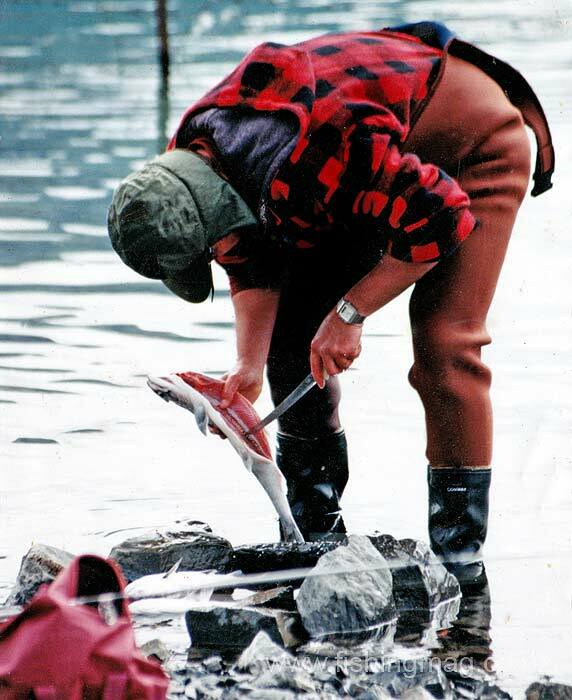 Life-jackets should always be worn on these lakes. Another tip is to park your car facing the wind. A few years back years ago I stopped at Lake Georgina for a few casts on the way past. 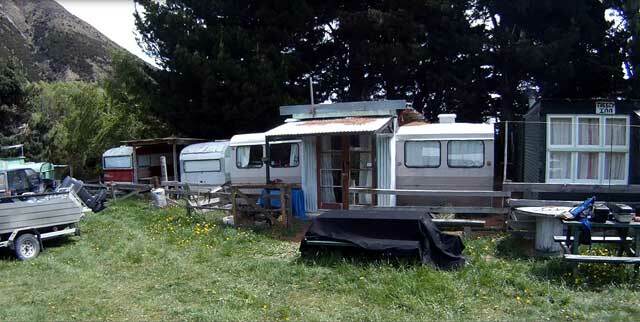 It was a hot blustery nor’west Canterbury day. As I opened the door on my old Toyota a sudden wind gust pulled the handle from my grasp and bent the door back flush with the front mudguard. It made a horrible mess of the door. Thankfully it was only an old bomb car! On the southern side nestles Lake Coleridge township created to service New Zealand’s first major hydro-electric development. A vigorous tree planting programme in earlier years has made the village area very picturesque, in an otherwise largely barren windswept landscape. A visit to the power station and a short drive up the hill for a view of Lake Coleridge, makes a great picnic destination, being only an hour or so from Christchurch on sealed roads. 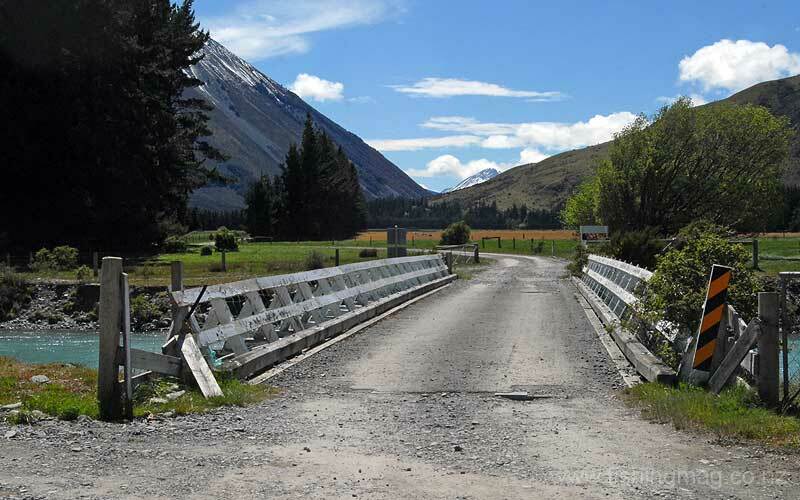 Lake Coleridge Lodge, near the power station, provides both wonderful accommodation, and morning and afternoon teas, and can organize guided tours of the power station. The whole area is a magic place to fish, or just to visit! 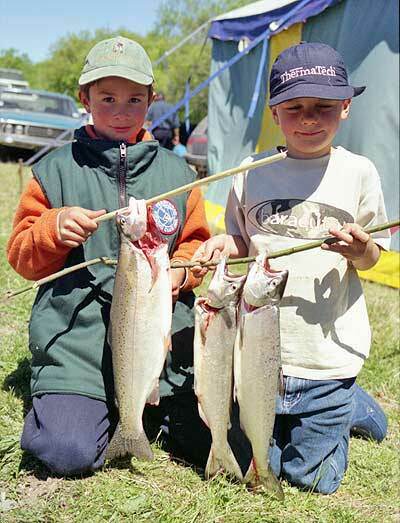 Lake Coleridge holds Brown trout, rainbow trout, and land-locked salmon. 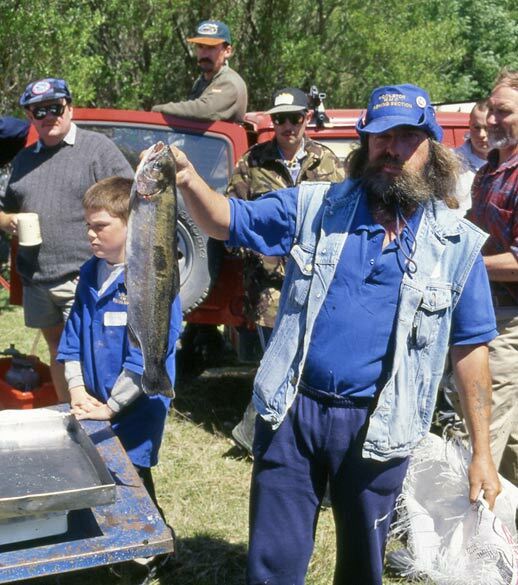 There are also eels in Lake Coleridge. 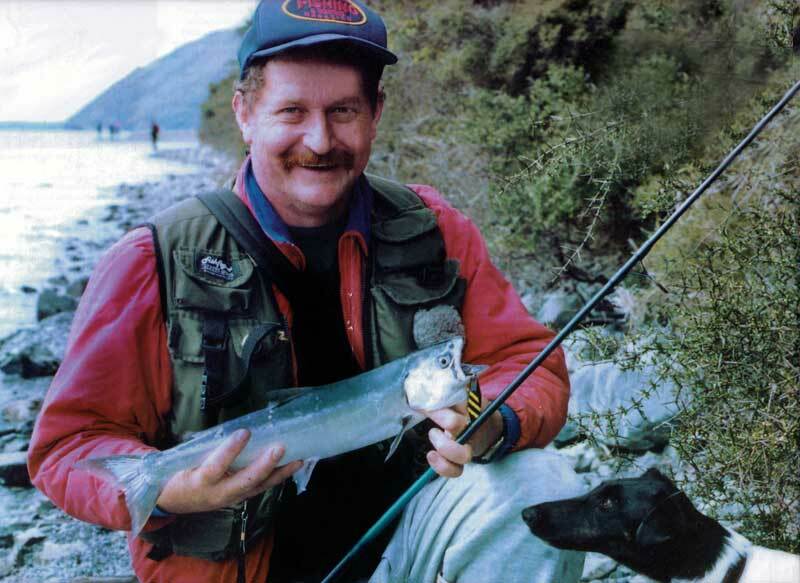 If you are spin fishing at Lake Coleridge from shore for the first time I recommend 12, 27 and 29. 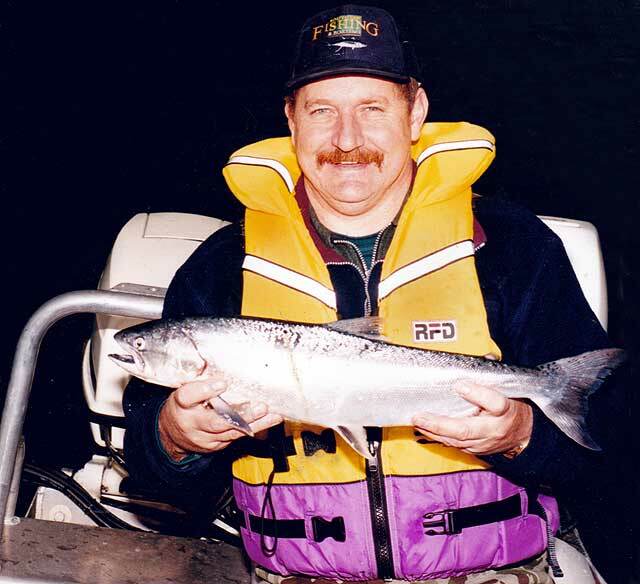 Lake Coleridge Fishing Locations Map. Click to open pdf in a new window.